Turkey’s economy has been in a tailspin with an inflationary currency, but the country is attempting to use something rare to help stabilise itself: gold. 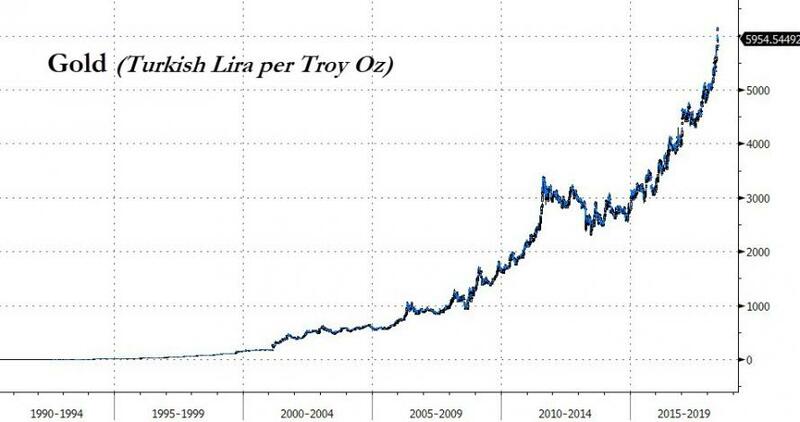 Over the past six-or-so years, Turkey’s central bank has accumulated an additional 400 metric tonnes of gold. That’s a lot of yellow bricks – more than what Britain has - and the sizeable stash has the possibility to take the edge off the crisis. To put the Turkish gold haul in perspective, there are 10 million ounces of gold – roughly 311 tonnes - at the Bank of England, according to the New York-based financial consulting firm CPM Group. “I thought the Turkish thing was pure genius,” says Jeff Christian, founder of CPM Group. With inflation running at a 40 percent annualised rate, the value of the gold grows as well when measured in terms of lira. 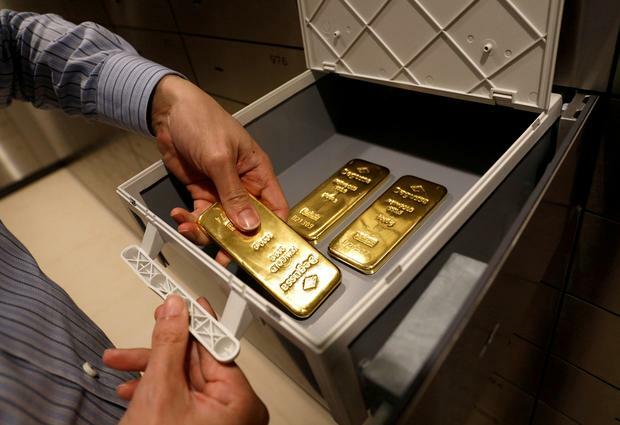 In short, the commercial banks' deposits of gold become worth more and more in terms of the local currency as inflation rages onward and upwards. The value of the gold naturally adjusts upwards, meaning if the bank is growing its loan book, it doesn't need to worry as much about stashing more cash with the central bank. Put another way, it automatically can help stabilise the banks' finances - at least in theory. Ballooning inflation has led to the dwindling value of the lira. One dollar would fetch 4.65 Turkish lira recently versus 3.52 lira on 1 June 2017, according to data from Bloomberg.